Primavera, the largest mythological painting of the Early Renaissance, is believed to have been commissioned by the Medici family and hung in the bedroom of a bride of one its members. "Spring-time and Venus come, / And Venus' boy, the winged harbinger, steps on before, / And hard on Zephyr's foot-prints Mother Flora, / Sprinkling the ways before them, filleth all / With colours and with odours excellent. " Most analysts agree that the central theme of Primavera is one of love and marriage and a message that when these two occur in the 'correct' order they bring forth sensuality and fertility. The painting is set in a meadow complete with flowers and trees. It shows nine figures, all based on a mythological text. The man on the far left is Mercury and he separates the clouds so that spring may come. Cupid is above Venus and is known for his lack of morality and his attempts to take apart marriages. Venus, the goddess of love and beauty, is in the center of the picture surrounded by the Three Graces. Venus is elegantly dressed and obviously reigns over the land. She is no longer the young girl featured in the painting Birth of Venus. Venus is the goddess who protects and cares for the institution of marriage. The myrtle plant surrounding her is traditionally thought of as the plant that represents sexual desire, marriage and child bearing. Venus supports the fact that marriage is where sexuality is experienced, not before, and the Three Graces also represent this. 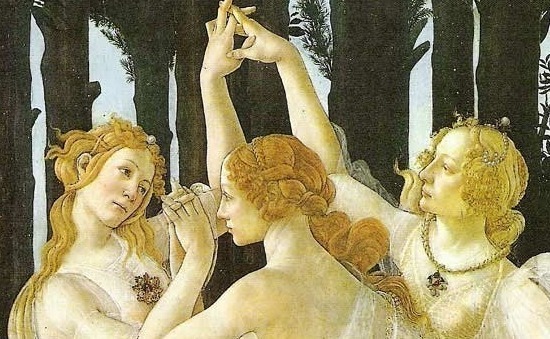 They portray the female virtues chastity, beauty and love and their long, flowing coverings are characteristic of Botticelli's painting style. On the right, covered in flowers is Flora, the goddess of flowers and blossoms. The story about how Flora came into existence begins with her former self, Chloris. Chloris was in the woods when Zephyr, the wind god on the far right of the painting, found and raped her. To prove to Chloris that he was sorry for his violence, he married her and declared her Flora, the goddess of flowers. 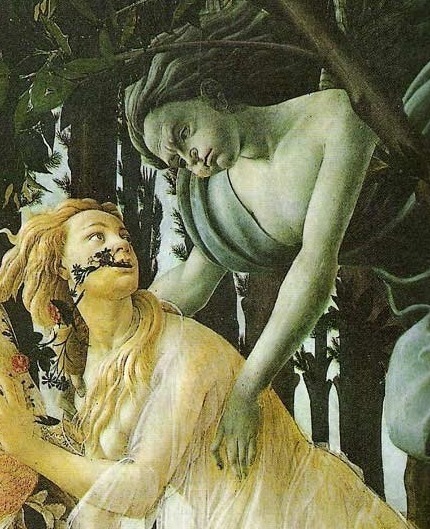 Botticelli depicted Chloris turning into Flora by literally painting flowers coming out of Chloris' mouth. 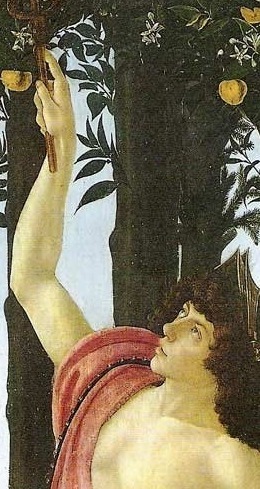 In this small detail, Botticelli was seen to have followed the mythology stories very closely. The story of Chloris alone shows that this painting was meant to celebrate a marriage. The fact that Chloris was not the one to choose her mate reflects 15th century culture where women had very little control over who they wed. The celebration of marriage is also demonstrated by the garden bursting with fruit and flowers which symbolize the fertility expected in marriage. Also symbolic of love and fertility are the oranges growing in the grove and the number of oranges Botticelli drew clearly represented the hope that this marriage would result in many offspring. Notice on the right side above Zephyr there are no oranges until the scene moves on and Flora is shown to be married and respected by Zephyr; only then will "fruit" be produced. The trees and fruit are mature showing that Venus has reached her own maturity. The land is being made fertile again after winter. 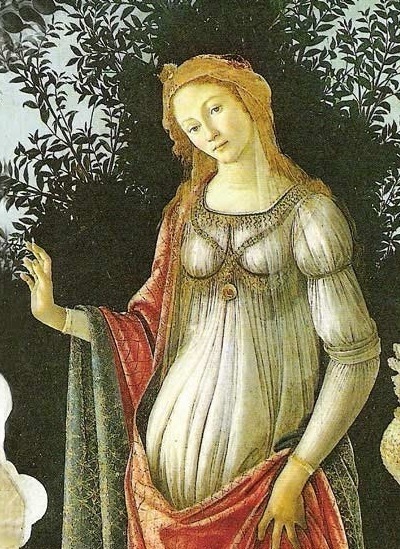 Botticelli preferred painting in fresco or distemper but he was influenced by Pollaiolo. A talented man as well as artists, Botticelli saw nature through the eyes of a goldsmith and he paid close attention to detail in Primavera. The Primavera and the Birth of Venus paintings show two parts of Venus. Botticelli painted them to be companion paintings and hung in the same space and both bring across the theme that love triumphs over brutality. 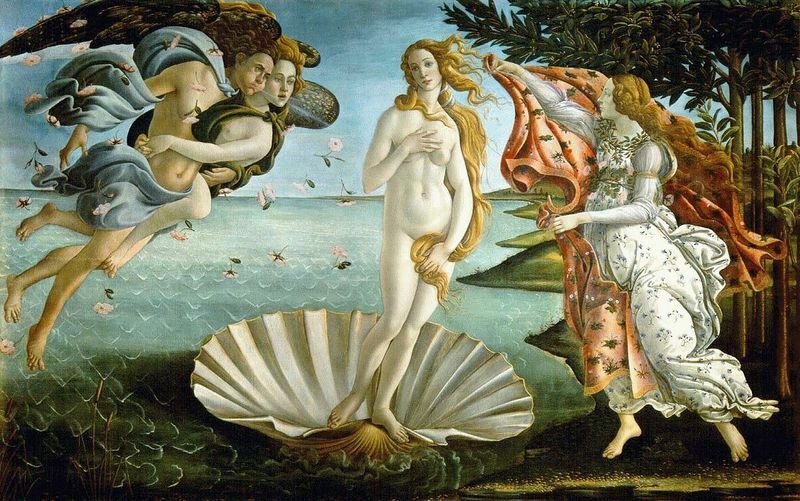 In the Birth of Venus, Venus has just been born and arriving on earth. The trees have not yet produced fruit. The world is waiting her arrival. In Primavera, however, she is among large fruits and lush flowers and has arrived at a mature state. She is presiding over the same world in each separate work. In 1550, Vasari wrote that a picture which, according to him, announced the arrival of spring was located in the Medici villa in Castello. 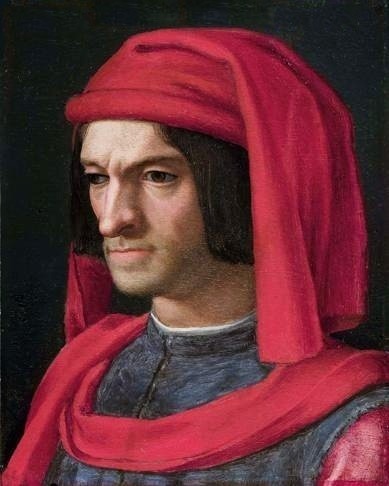 In 1477, the estate was acquired by Lorenzo di Pierfrancesco de' Medici, who was a second cousin of Lorenzo the Great. 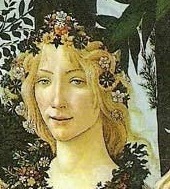 This is why it was long assumed that Primavera was painted for the fourteen-year-old Lorenzo di Pierfrancesco when the villa was bought. An inventory dating from 1499, which was not discovered until 1975, lists the property of Lorenzo di Pierfrancesco and his brother Giovanni and states that in the 15th century the Primavera painting had been displayed in Florence's city palace. The work decorated an anteroom attached to Lorenzo di Pierfrancesco's chambers. Such large format paintings were nothing new in high-ranking private residences. Sandro Botticelli was an Italian painter and draughtsman. 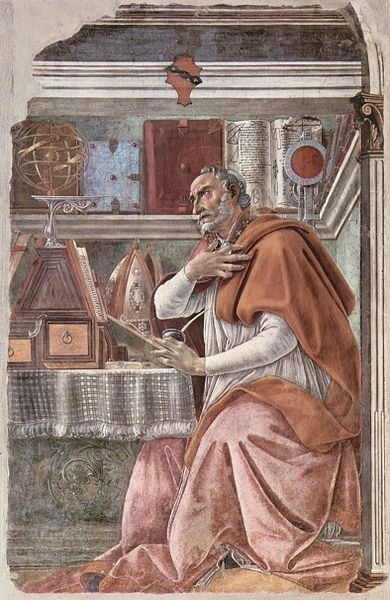 During his lifetime he was one of the most acclaimed painters in Italy, being summoned to take part in the decoration of the Sistine Chapel in Rome and earning the patronage of the leading families of Florence, including the Medici. As mythological paintings entered into Renaissance art, Botticelli broke new ground with his work. He was the first to create large scale mythology scenes, some based on historical accounts of mythology. Botticelli chose to center such works on what the Medici family requested, especially the younger generation. In the period that Primavera was painted, religion was no longer the focus of an artist's work as traditions were forgotten and art took a new direction. To read more about Botticelli and his works please choose from the following recommended sources.